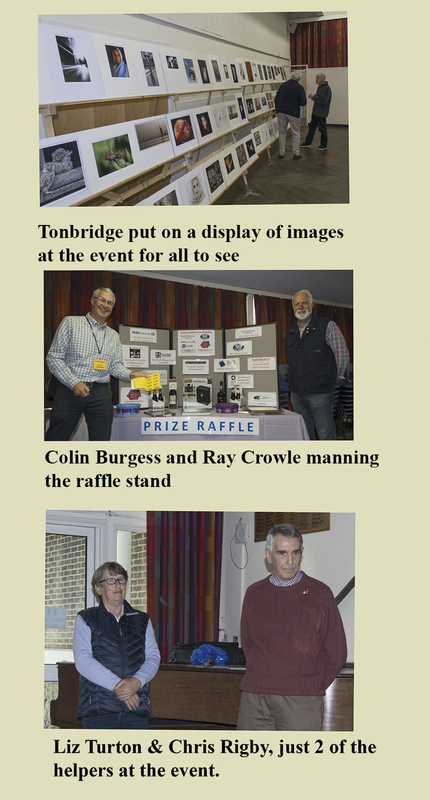 Great day today (Saturday 28th October) at the KCPA Audio Visual Competition hosted by Tonbridge Camera Club, good to see lots of familiar faces there. 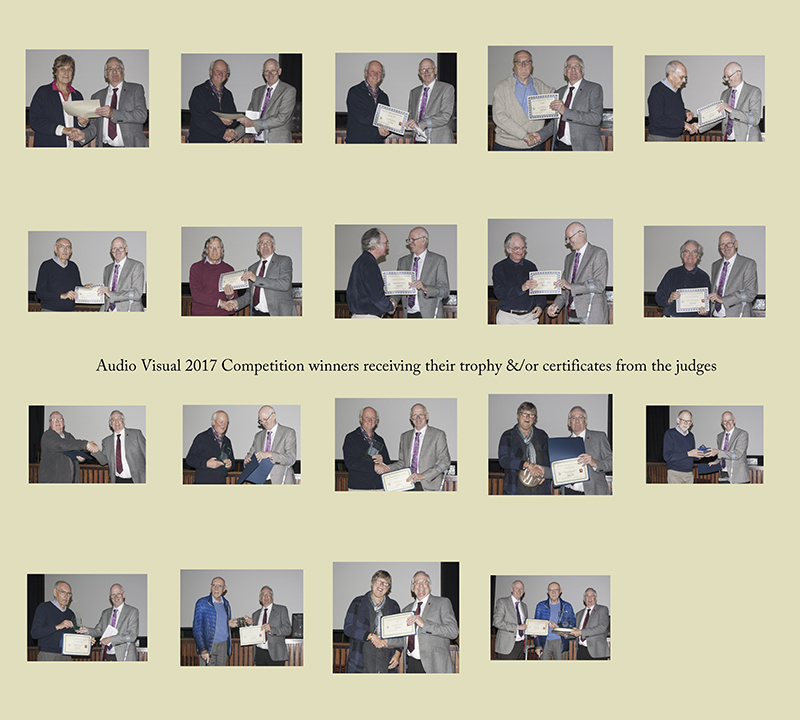 The A.V entries were good and very well put together by the entrants. Sincere thanks go to Tonbridge C.C, it’s helpers today and in particular to Philip Smithies the competition organiser who did an amazing job.